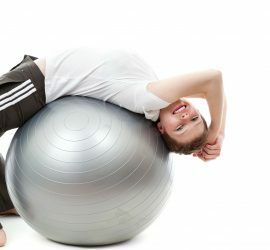 Improve mobility, balance and posture. Hi! 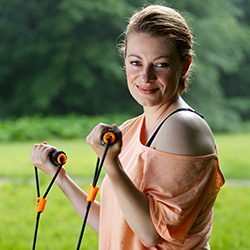 I’m Irina I am a Personal trainer and Group fitness and Aerobics instructor and I am currently based in Voorschoten, the Netherlands.